If the Xperia S was speed-dating, it would tick all the right boxes quickly and easily. Very powerful performance, check. Awesome screen, check. Great camera, check. 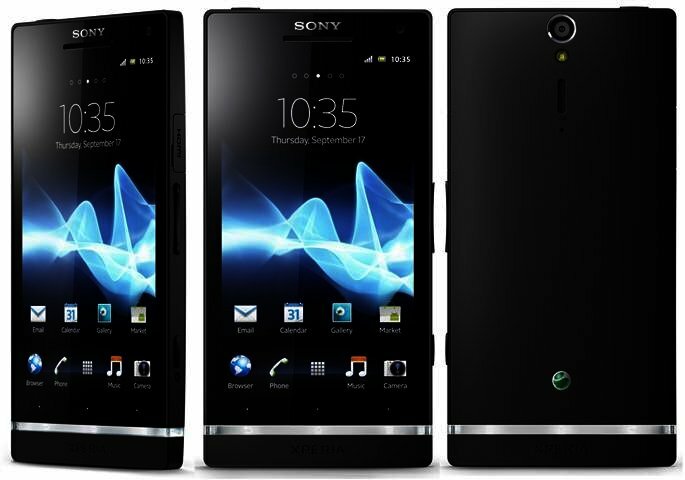 And out of the current range of leading smartphones available in SA, Sony’s S definitely flies in the top 5. But is it enough with stronger, more powerful Prince Charmings lying in wait? Firstly, the 4.3” HD-ready screen is simply superb. With a resolution of 1280 x 720 pixels, its pixels-per-inch (ppi) of 342 leaves the iPhone 4S Retina display’s 330 ppi trailing. Most noticable when browsing pictures and movies, it is one of the S’s main assets. Going hand-in-hand with this is very strong performance specs (dual-core 1.5 GHz Qualcomm MSM8260 Snapdragon), which puts the S in the upper echelons of our benchmarking tests. In the Antutu benchmark, the Xperia S came out tops, even beating the powerful Samsung Galaxy Note, while in Smartbench (2011, not 2012), it ranked in the top 5. The processor though is no Tegra 3, but more about that later. As the flagship device of Sony’s new NXT range, the S also includes the translucent strip just below the Android soft buttons. The Back, Home and Menu icons appear here, but unfortunately the strip cannot change colour like the 3.5” Xperia U arriving later this year. The soft-buttons are not as responsive as we would have liked, sometimes requiring a second press to get it right. Luckily the Sony S feels very good in hand, thanks to a matte plastic cover with a slight curve covering the back of the handset. Your volume rocker is located down the middle of the right hand side, making for convenient volume adjustment during calls. Both the microUSB and the HDMI port come with a little plastic cover, and although it keeps gunk out, it’s a pain to fiddle with this every time you want to connect /charge your phone. As we’ve come to expect from Sony (Ericsson), the camera is up to most challenges, in the S’s case boasting not only 12 megapixels, but also a super-fast shooting action that sees annoying shutter lag become a thing of the past. Having said that, the lens is not as wide as on other phones we’ve tested, while it seems that Sony adds a slight yellowish tint to the pictures. 1080p video recording (with convenient auto-focus) should also be useful if you have a full HD TV to watch it on. Using the Sony S to do this is easy enough, since a micro HDMI connector is located on the right hand side of the device (no cable is included unfortunately). Furthermore the phone contains no microSD card, instead offering 32 GB of onboard storage, of which about 26 GB is accessible when connected to a PC. As on many of the newer smartphones, it works with a micro SIM. Sony includes Near Field Communication with its SmartTag technology onboard, which allows you to swipe the phone across a physical SmartTag to, for example, turn on Wi-Fi or Bluetooth. Unfortunately none of these SmartTags are included in the box, making it difficult to determine if they are actually helpful, or simply a use-once gimmick. Despite all the S’s great characteristics, we can’t help but feel that another Prince Charming is right around the corner. Two phones in particular are ready to pounce – the quad-core HTC One X with its 4.7” screen that’s already available in SA. And more importantly, the imminent arrival of the Samsung Galaxy S3, both of which promise to take smartphone performance to the next level with quad-core chipsets and larger screens. But our main bugbear is the fact that the Sony S does not come with the latest version of Android - Ice Cream Sandwich, straight out the box. Although Sony promises an update later this year, SA is not always privy to fast updates. 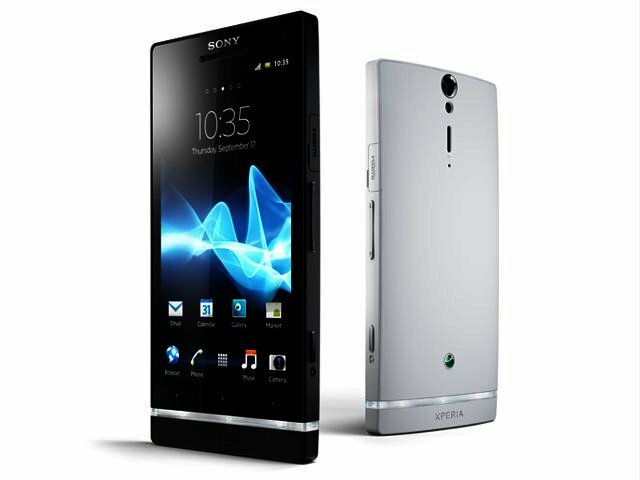 In no way is the Sony Xperia S a bad phone, as a matter of fact you’ll be very satisfied with this device. It has an excellent screen, great camera, it looks good and comes with very decent performance. But unfortunately, this is the phone Sony needed one generation ago, and it will have a tough time against new Android competitors such as the HTC One X and the Samsung Galaxy S3. The fact that it comes without Ice Cream Sandwich is almost unforgivable, especially since phones such as the Galaxy S2 have already been updated. It retails for R6800 and you can get this phone from Nashua Mobile. Pros: Excellent screen; strong performance; feels good in hand; mini HDMI connection. Cons: No Ice Cream Sandwich out the box; won't stand its ground against other flagship models appearing; no microSD. Excellent screen; decent performance; feels good in hand; mini HDMI connection. No Ice Cream Sandwich out the box; won't stand its ground against other flagship models; no microSD.